In this day and age where everyone watches movies, and aspire to be one or more of the characters, it’s not uncommon for people to learn things from them. 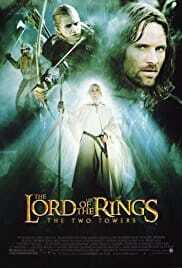 Most films have moral lessons behind them, and being able to work as a team seems to be the central theme of several of them. Teamwork is one of the most valued character strength that helps individuals develop and cultivate skills for long-term success. So, in no particular order, here are ten Hollywood movies that teach the importance of working as a team. 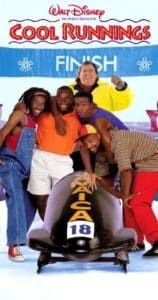 A group of bobsledders from Jamaica wish to compete in the Olympics, but their country has never been represented before. With the help of a former bobsled coach who’s trying to redeem himself, their dreams become actualized. The movie shows everything from leadership to team spirit. Even when the group encounters difficulties, they don’t bail on each other; they work as a team to get to the finish line. 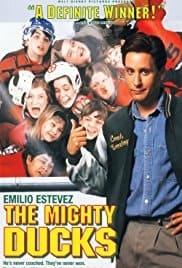 In this outstanding movie, Coach Gordon Bombay gives epic team-building advice. Even though the ducks start out at the bottom, they quickly fly to the top mostly because of the remarkable leadership abilities of their coach, and top-notch teamwork. The ‘Boy who lived’ would have died a million times if he didn’t have the Hermione and Ron (Dumbledore, and several others) helping him out. They were able to accomplish all that they did because of their camaraderie and efficient teamwork. days as the post-apartheid president of South Africa. 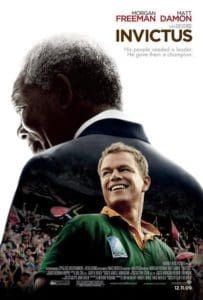 How he used the country’s hapless rugby team to unite the citizens. As a result of the movie, the slogan, ‘Failure is not an option’ has been incorporated into several teams’ mission statement. 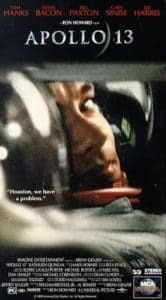 Apollo 13 chronicles the real-life events of how NASA worked unrelentingly to bring back three astronauts stranded in space. Through seamless teamwork, and ingenuity, the leaders were able to solve an issue that seemed impossible to rectify. 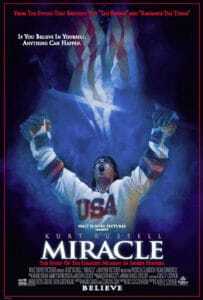 Based on America’s Olympic Ice Hockey team and how they won over the Soviet Union. 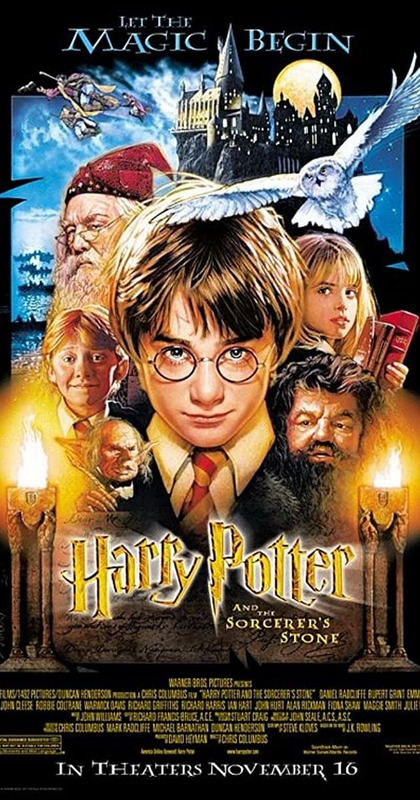 The movie covers the stages of team formation; Forming, Storming, Norming, and Performing. With the help of their coach, the group rose from underdog levels to champions. dysfunctional team. He was able to work through the boys’ lack of discipline and cohesion to helping them overcome their issues and working together. was also an expert at adding lessons about the merit of strong leadership and excellent teamwork. 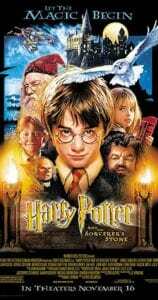 The movie is filled with tales of power, greed, and bad decisions, and how to rise above them. teaches the value of acceptance and moving past the color of their skin to focus on becoming a good team. It’s the dramatization of the Kennedy administration, and the struggle to contain the 1962 Cuban Missile Crisis. 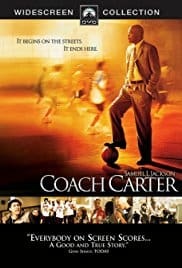 The movie shows how a leader should confront problems; with a good team. 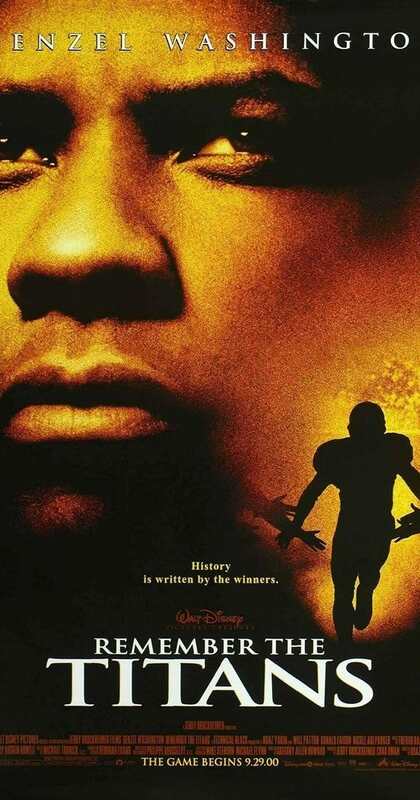 What movies you would like to watch with your team, comment below?